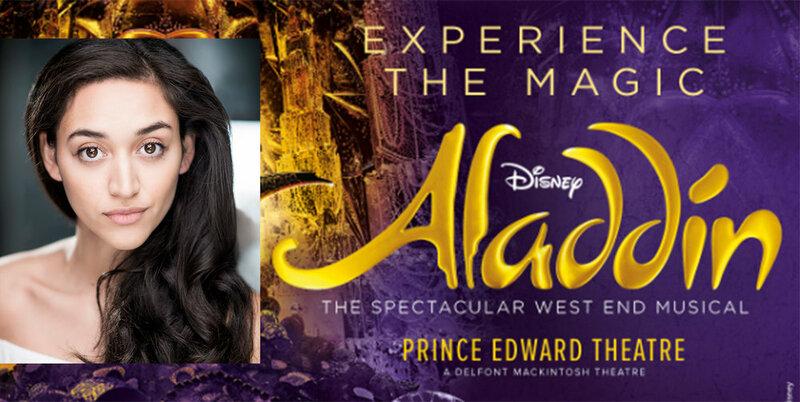 Musical Theatre Alumni Robertina Bonano made her West End debut in Disney’s Aladdin at Prince Edward Theatre! Make sure to show your support - tickets available at www.aladdinthemusical.co.uk ! !